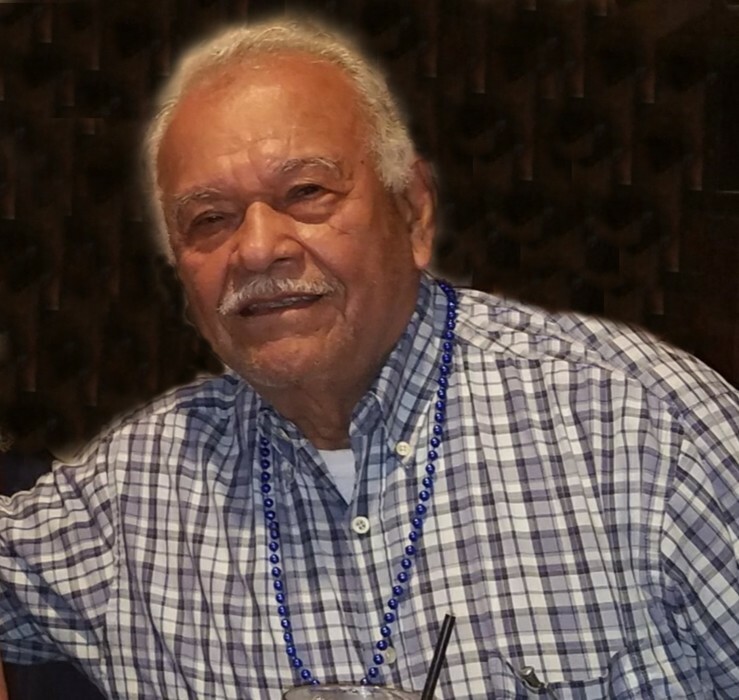 Salvador Bernal 78 of San Benito passed away on Monday, April 1, 2019. He was born on May 20, 1940 in Ciudad Victoria Tamp. Mexico to Manuel and Florencia Mascorro Bernal. Salvador was a member of St. Theresa’s Catholic Church. A retired Machinist after 55 years of service. He enjoyed gardening, magic and building & Breaking things. Left to cherish his memory is his wife Maria Cruz Bernal, children: Salvador (Ana) Bernal, Jr., Jesus (Alma) Bernal, Elizabeth (Jerardo) Martinez, Antonio Bernal, and Jorge (Elizabeth) Bernal: 11 grandchildren and 1 great grandchild. Visitation will start at 3:00 p.m. on Thursday, April 4.2019 at St. Theresa’s Catholic Church located at 1300 Combes St. in San Benito. Recitation of the Holy Rosary will start at 7:00 p.m. Funeral Mass will be 10:00 a.m. Friday, April 5,2019 at St. Theresa’s Catholic Church. Burial will follow at Mont Meta Memorial Park. Honor to serve as pallbearers are Jose Roman Bernal, Isaac Bernal, Daniel Bernal, Andrew Bernal, Alberto Cruz, Gabriel Martinez and Jerardo Martinez.